If you’ve opened a newspaper or been online in the last few days, you will have seen The Baby Box. Essentially, a cardboard box filled with essentials for newborn babies. 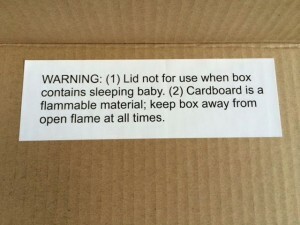 We were fortunate enough to have had one of these boxes 2 years ago when Ted was born. We absolutely loved it, and so did Ted. 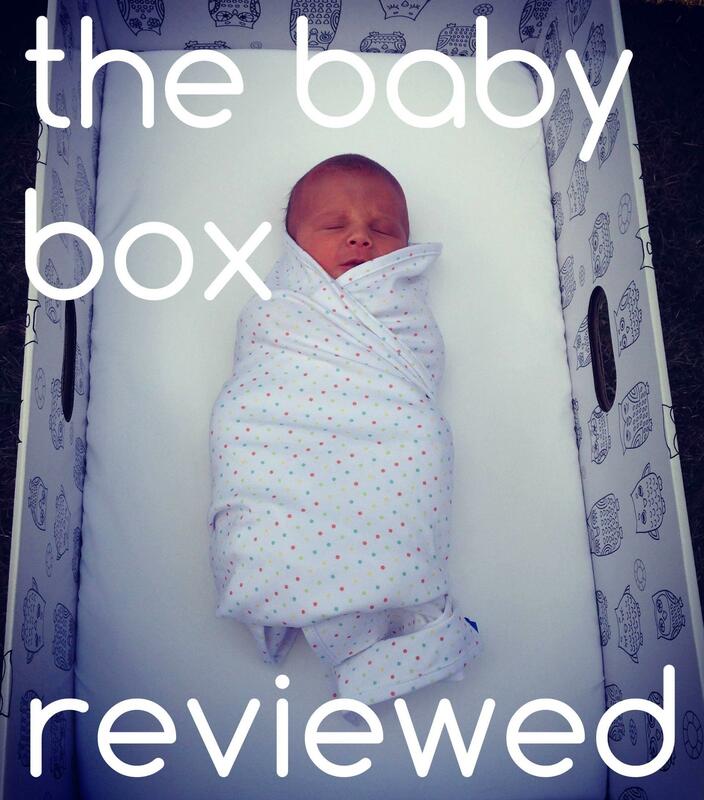 At the time, we wrote a review on it, and we are re-posting that review, now that The Baby Box has come to the UK. 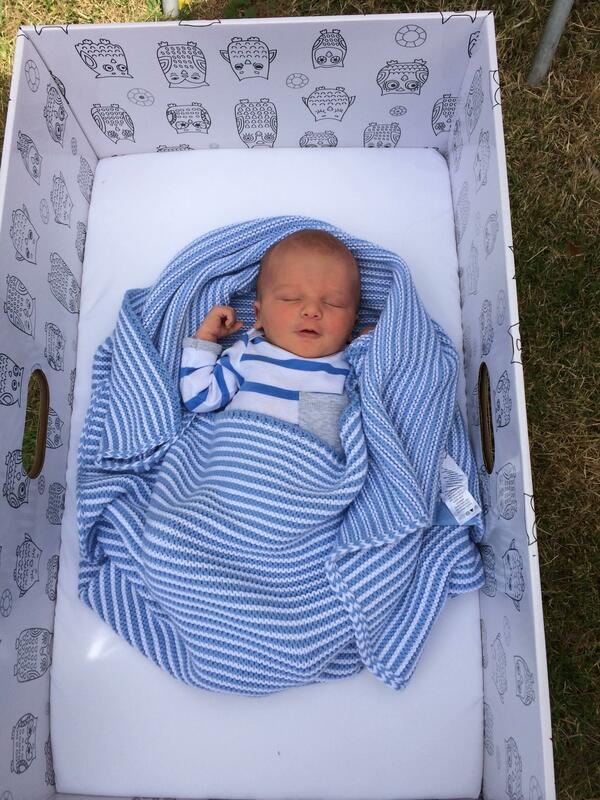 The box comes with it’s own mattress in it meaning it can be used as an alternative to the more traditionally used moses basket. 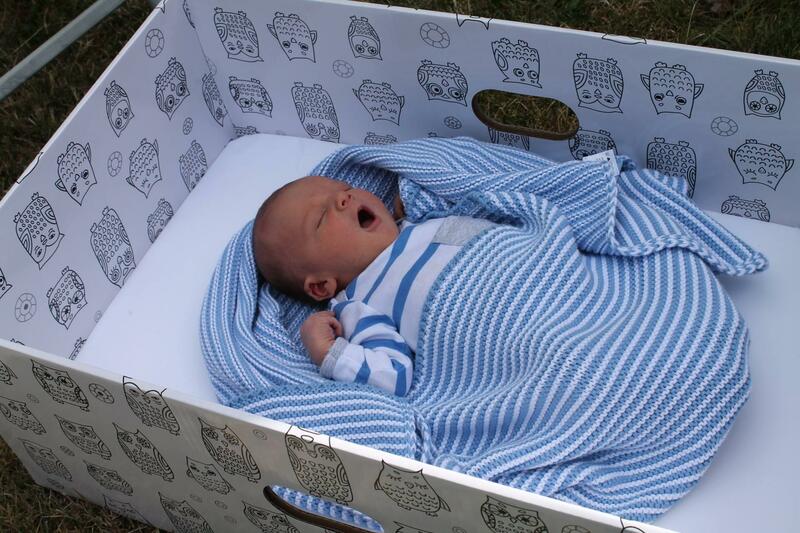 It is believed that these Baby Boxes have helped Finland achieve one of the world’s lowest infant mortality rates. The Baby Box is credited with helping to decrease Finland’s infant mortality rate from 65 deaths for each 1,000 children born in 1938 to 3 deaths per 1,000 births in 2013. Not only are these boxes good for newborn babies but they even have the seal of approval from Prince William & Kate who used one for HRH George back when he was born. As a result of the overwhelming stats and positive reception, 2 very savvy women from the U.S jumped on the Baby Box idea and started producing their own Baby Boxes. Take a look at their website. The boxes come with a high quality mattress. With the 100% cotton sheet also provided they make an excellent option for a baby to sleep on for its first few weeks/months. It doubles up as a great travel cot as well. The box comes fully equipped for everything you’d need for the first few weeks of having a baby. Obviously, 1 nappy won’t last very long, approximately about 90 seconds… but none the less, you get one to get your started. The boxes contain quality products. It’s not rammed with cheap baby paraphernalia that you wouldn’t really want. 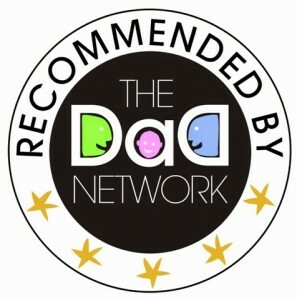 The Baby Box Company have hand-picked and chosen only the best items. Michelle, a co-founder spent months finding the best products for her daughter AND it’s those products that are in these boxes. There is one other key element that needs to be mentioned. For every 1 box that’s purchased from this company, they donate a second box to an impoverish parent and a proportion of the proceeds go to help support an expecting parent living in poverty. That, to me, is just incredible. I have the utmost respect for this company. 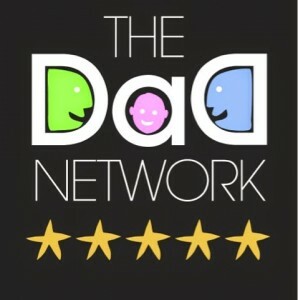 Not only have they created a way for dads to have the best story to tell about their baby but they also produce quality and accessible products AND do amazing work for those less fortunate. This box has the potential to be a luxury and lovely gift for a friend or family member or a necessary support to a family in need. 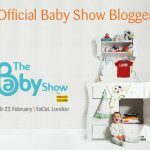 It can give any baby the best start to their young life and give the parent confidence and encouragement in the process. It’s about being prepared. I was preparing for my son arrival for 8 months and he had almost everything a baby could possibly want and yet I still felt unprepared; these boxes help with that. I’m totally sold on this. My baby slept in a cardboard box and I’m proud of it. The prices start off relatively reasonably for what you get and you can pay more to get more if you want. Remember though, a proportion of that cost goes towards helping an expectant parent in poverty. #6 A good way of remembering what a new born actually needs rather than falling into the consumer trap! oh this is insanely brilliant! i love the concept and totally love that the company gives back in such a big way to those that need it most .. i am going to have to take a look at these !! It’s a great idea – maybe Bounty should start something like this instead of the Bounty bag! what an idea, i should have come across this “baby box ” great deal before. thanks alot. now i know. 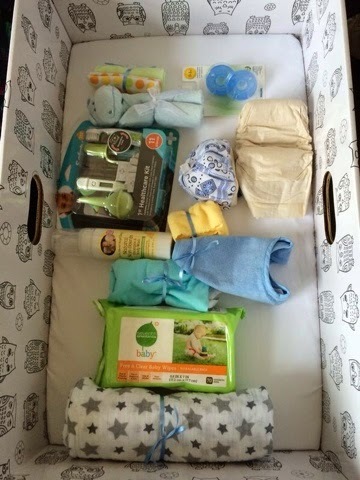 baby box should be one essential requirement that every expectant mothers should have in mind. Love the concept of this. They invited me to an unveiling at the hospital I had Oliver but I wasn’t free. Have read up on the literature and they sound like such an ideal option for new babies. Lovely post. Lovely that Finland gift this to new parents. Was Prince George’s a gift ? :- Possibly from Finland. Do you know they actually used it, or did they just get given one? This is true! They were given one. But I read somewhere that they gave positive feedback in relation to the Finnish tradition.